In 1998, we launched Victory Motorcycles with the simple belief that Americans could design and build the most innovative bikes in the world. That meant ignoring the status quo and pushing the boundaries of style, design and engineering. With the introduction of award-winning motorcycles like the Vegas, Hammer, Kingpin and Vegas Jackpot, we showed that an American motorcycle company could respect the past without living in it. 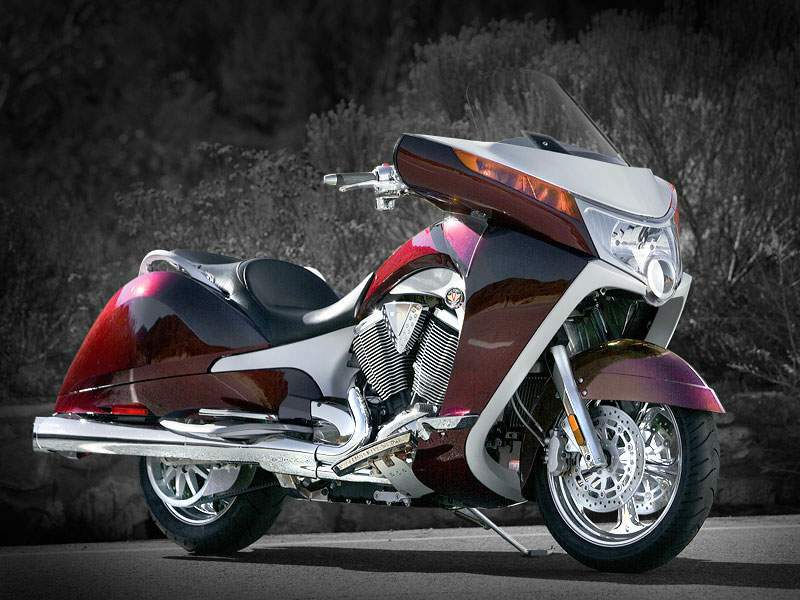 Now we take an even greater step into the future with the Victory Vision family of motorcycles – the most progressive American luxury touring bikes ever built. From the thunderous V-Twin to the breakthrough styling and unmatched comfort, the Victory VisionTM totally redefines what it means to be an American Motorcycle. TWO BIKES. TWO TYPES OF RIDERS. ONE PASSION TO REDEFINE THE AMERICAN TOURING EXPERIENCE AS WE KNOW IT. The road to happiness is officially open. 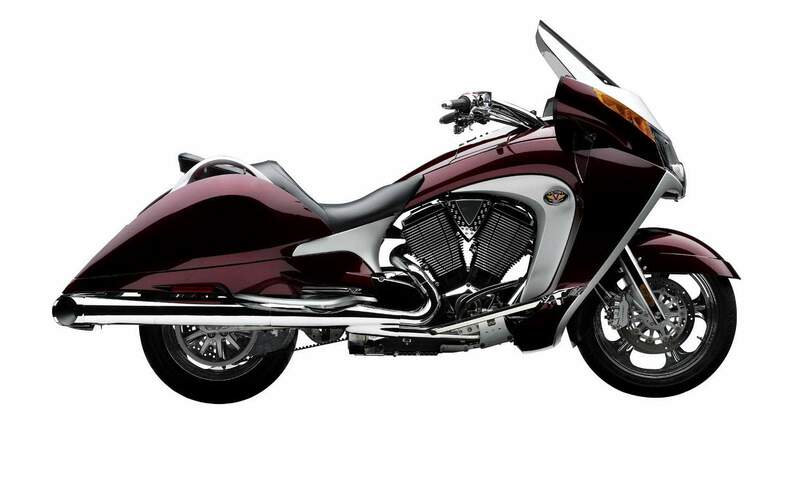 Style, comfort, performance and plenty of storage room combine to create a luxury-touring bike unlike anything that came before.